In Canada, our health care is paid for through taxes and funded by the government, yet not all services are covered and imaging in some provinces – like MRI scans – can be public or private. It can be confusing. The biggest health care service provider in Alberta is Alberta Health Services (AHS) and in Saskatchewan it’s the Saskatchewan Health Authority (SHA). 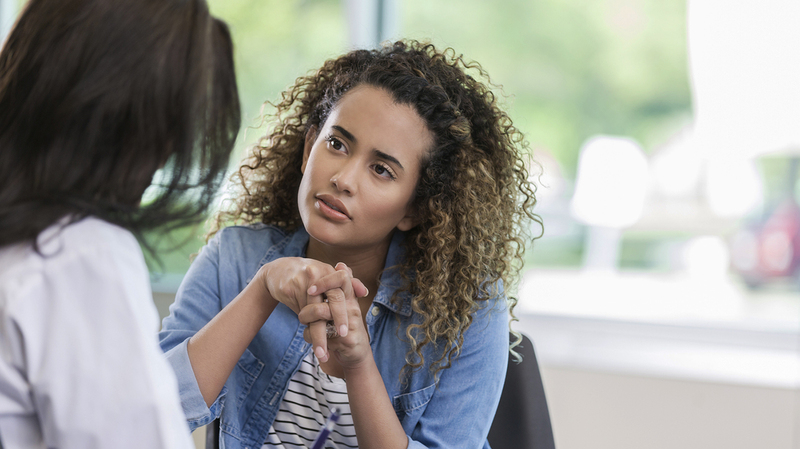 Through them you have access to a range of health care, such as laboratory services, diagnostic imaging, emergency services, medical tests, visits with a doctor, nurse, mental health counsellor, etc. 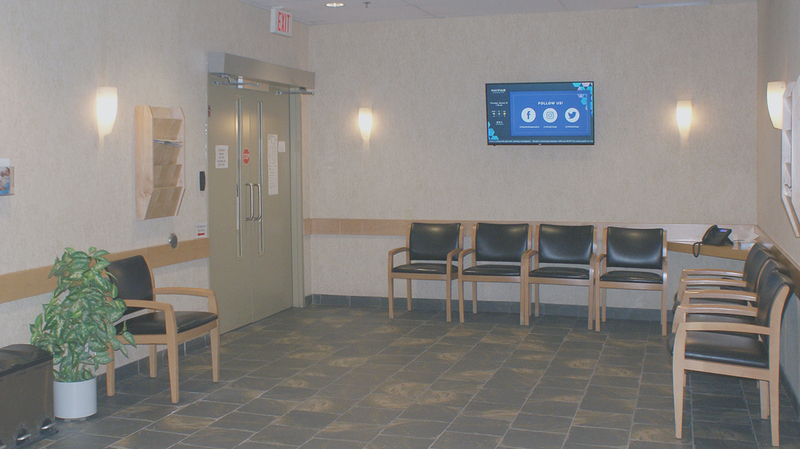 Imaging services covered under both AHS and SHA may be provided at provincial health centres, or at community clinics – like Mayfair Diagnostics, which is owned and operated by physicians. Either way, when accessing public services at these sites you’ll be asked to show your provincial health card. Some of these facilities also offer private imaging services which can be paid for through supplementary health insurance, employer health spending accounts, or out of pocket. 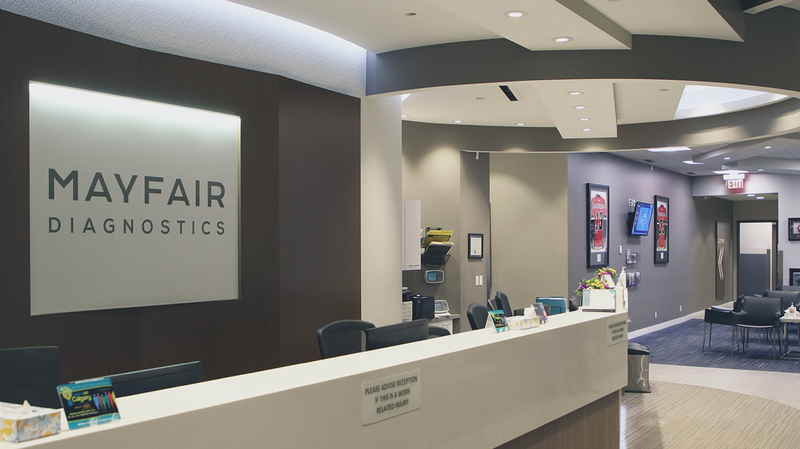 When it comes to diagnostic imaging services, Mayfair Diagnostics’ experienced team uses state-of-the-art technology to serve over 700,000 patients each year through a combination of community-based medical imaging services. This includes performing publically covered services at one of our 14 community clinics, and privately paid Magnetic Resonance Imaging (MRI) scans, which we have been offering in Calgary since 1999. “While the majority of our services are available through the Alberta Health Care Insurance Plan, we do offer private MRI services as a compliment to the public health care system. Our community-based private MRI exams serve patients who, for a variety of reasons, may be unable to wait for an MRI within the public system and choose to pay for their MRIs privately,” says Dr. Sarah Koles, Lead Radiologist at Mayfair Diagnostics. Magnetic resonance imaging uses radio waves and a strong magnetic field to provide very clear images of areas of the body, without radiation. Since treatment plans are most effective when there is a clear understanding of the source of symptoms, MRI can clarify the diagnosis and better direct therapy. 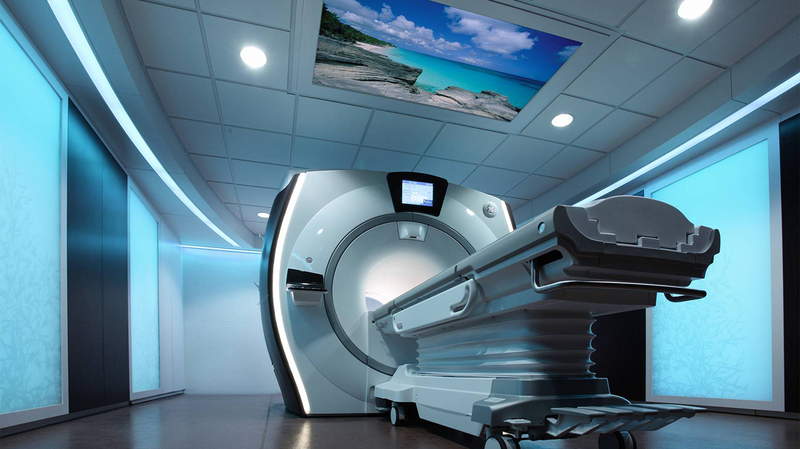 Through Mayfair Diagnostics’ community-based private MRI services, patients receive high quality imaging paralleling that in the hospital, but with easier access. Mayfair’s very experienced staff includes highly qualified technologists and support staff, and specialized radiologists who interpret the images. Mayfair Diagnostics’ team of radiologists has sub-specialty expertise in neuroradiology, body, cardiac/chest, breast, and musculoskeletal (MSK) imaging, to name a few. As imaging technology and techniques evolve, sub-specialized interpretation ensures that patients receive a thorough diagnosis, allowing them to save time and focus on treatment options. Often this puts patients on the path to recovery quicker. “Whether it’s identifying a targeted area for treatment with surgery or an injection, finding an illness early, or excluding serious pathology, a clear diagnosis can provide peace of mind for patients. Ultimately it’s about taking care of our patients,” says Dr. Koles. Whether public or private, an MRI must be requested by a health care practitioner. To determine whether an MRI is recommended, patients and their doctors often review how long symptoms have been present, how they affect daily activities, what therapies have been tried, and what imaging exams, like X-ray or ultrasound, have been done. They may also look at different treatment options, their possible outcomes and risks, and whether a private MRI is appropriate for their situation. If a private MRI scan is indicated as the best next course of action for a patient, a requisition will be provided and the appointment can be booked. It’s important to note that while an MRI doesn’t use radiation, it is a very large magnet and patients will need to ensure they are properly screened (for metal objects) and changed prior to their exam. For more information about MRI scans, please visit our MRI services page. MyHealthAlberta (2018) “Healthcare Basics for Albertans.” www.myhealth.alberta.ca. Accessed September 28, 2018. Government of Alberta (2018) “AHCIP coverage within Canada.” www.health.alberta.ca. Accessed September 28, 2018.